Rumatone capsules are ayurvedic herbal supplements for osteoarthritis that check progression of disorder and also reverse its ill-effects. 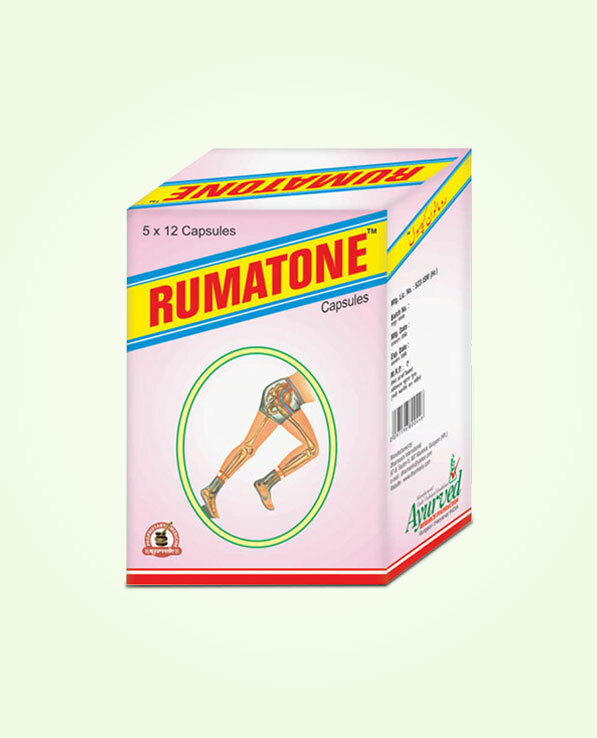 Buy Rumatone capsules online in India and maintain smooth and painless joint movement. Osteoarthritis is also known as degenerative arthritis which occurs due to bone atrophy. Due to growing age or due to disorders like osteoporosis bones of body become fragile and brittle. This fragility causes shedding of bones which damages cartilages and make joints stiff and very weak. This disorder keeps on progressing if not checked and ultimately makes joints completely immobile. 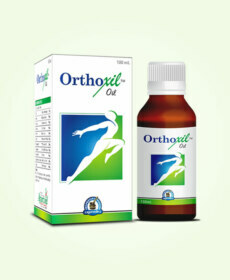 At the onset osteoarthritis causes pain, inflammation and stiffness in joints and gradually decreases range of motion. Rumatone capsules are highly effective herbal supplements for osteoarthritis which check progression of disorder and also reverse its ill-effects to promote smooth and painless joint movement. Rumatone capsules possess herbal ingredients like Kesar, Hadtal, Rigni, Sonth, Ramyaphal, Lohban, Kali mirch and Triphala. These herbal ingredients promote growth of bone tissues which increases bone density and flexibility, when body produces bone tissues in higher quantity these prevent bone atrophy and improve joint strength and stability. These herbal supplements for osteoarthritis also enhance muscular strength and improve endurance and strength of ligaments to keep joints aligned and smooth. These repair damages caused to muscles and ligaments by weaknesses, deficiencies and disorders and cure stiffness, pain and inflammation in joints occurring due to these. Regular use of these capsules improves nutrition supply to joints and repair damaged cartilages to promote smooth joint movement. 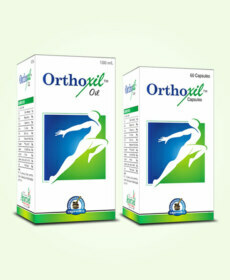 These capsules keep joints free of infections and also from harmful crystals of uric acid. Some of the herbs used in these supplements keep toxicity level in blood low and also nullify harmful acids and chemicals present in blood or digestive system. These ayurvedic herbal supplements for osteoarthritis are also beneficial for relieving conditions like fibromyalgia, neuralgia etc. and maintain painless joint movement. These increase range of motion of joints and prevent problems like stiffness, redness and tenderness. Rumatone capsules are purely herbal in nature hence are safe for men and women of all ages and can be taken without any medical prescription. These supplements are good for ageing individuals to keep joints healthy and mobile and prevent problems like pain, inflammation and stiffness and disorders like osteoarthritis, RA, gout etc. These remove deficiencies and debilities in joints occurring due to age or poor diet, lifestyle and bad habits like smoking, alcoholism etc. These keep a person active and agile by maintaining health and endurance of entire musculoskeletal system. These herbal supplements for osteoarthritis are harmless even after prolonged use and do not cast any sort of side effect on health. Lohban (Sodium Benzoic), Kesar (Saffron), Hartal (Arsinee Trisulehidum), Kapur (Camphora), Kali Mirch (Piper Longum), Rigni (Solanum Xanthocarpum), Triphala (Trifla), Sonth (Zingiber Officinale), and Ramyaphal (Strychnos Nux Vomica). 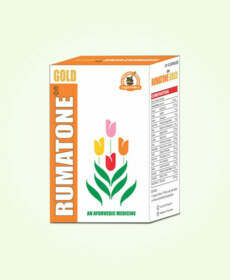 Take 1 or 2 Rumatone capsules 2 times a day with water or milk. 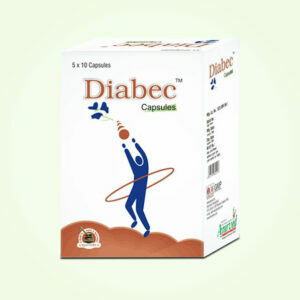 Continue the intake of these herbal pills for 3 to 4 months regularly to get the most beneficial results. Great way to maintain healthy bones. Amazing product!